The school places an emphasis on students being given the opportunity to participate in a range of activities. The students are encouraged and supported by an experienced and dedicated staff committed to providing a quality educational experience. Individuals will complete their education fully equipped to function in, and make contributions to, a competitive society. 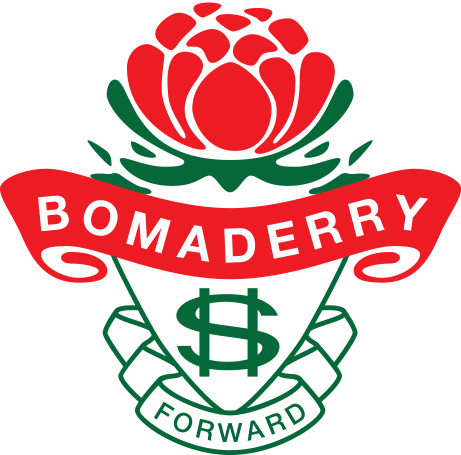 Bomaderry’s academic results in the School Certificate and Higher School Certificate (HSC) consistently place it in the forefront of public education in country NSW. Bomaderry High has developed a rich and diverse school culture. Many students have enjoyed being part of the school’s success at the Rock Eisteddfod, state-wide debating competitions, academic competitions and sporting events. The extensive landscaped grounds and well resourced classrooms provide a pleasant learning environment for students and staff. An active school council and P&C have contributed significantly to this environment.